Bali Camel Safari the location is in Nusa Dua. 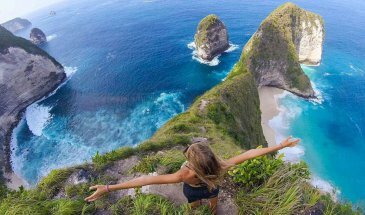 Nusa Dua is a beautiful landscape in the south of Bali Island and a very popular tourist site in Bali tourism. 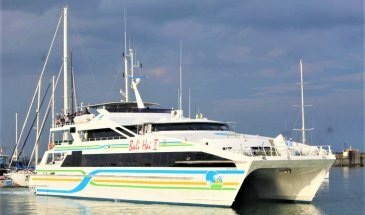 There are many luxury hotels located in front of Nusa Dua beach of white sand make this point is very attractive to travelers from around the world to do much activity around the beach while coming to Bali. 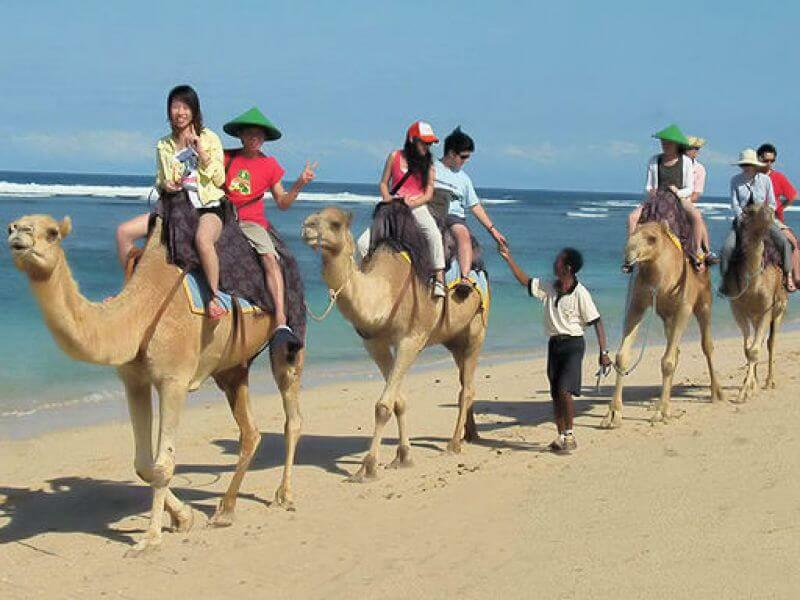 Bali Camel Safaris offers unique activities for you to drawing beautiful white sandy beach of Nusa Dua with a friendly camel. 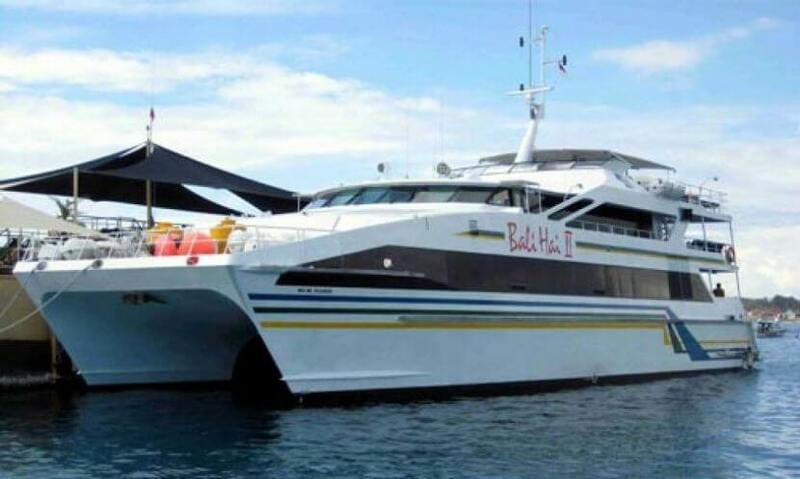 Camel safaris Bali is located in the resort of Bali Hilton facing to the white sandy beach of Nusa Dua in the south of Bali Island. 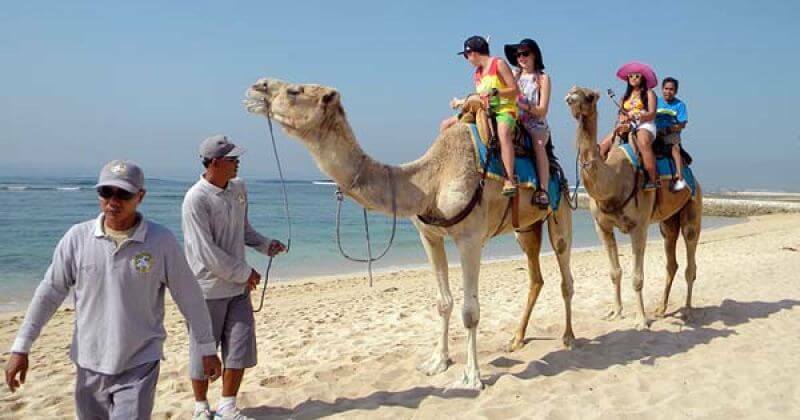 The Camels are highly qualified and will very friendly to you. 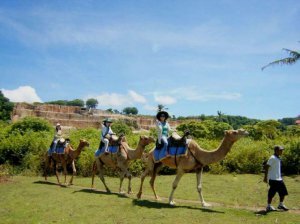 You will be allowed to feed the camel first, this will make the rider can have a direct interaction first to ride the camels. 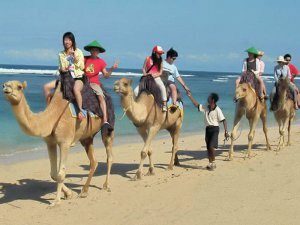 Riding a camel on the beach of Nusa Dua is really an amazing experience for you and also will give you the feeling of being the king of Arabic on the island of the gods.